Home Unlabelled Sharing Items on the iPad with Sound? Just Chirp It! Sharing Items on the iPad with Sound? Just Chirp It! I was stumped in Kindergarten. We were creating books using the My Story app and the teacher and I wanted all of the students to be able to use the same pictures for each page of our book. All of the pictures we wanted them to use were on Mrs. Ostdiek's iPad. How in the world were we going to get the pictures to each student iPad? Email? Dropbox? Google Drive? All those options had too many taps and would take too much time. 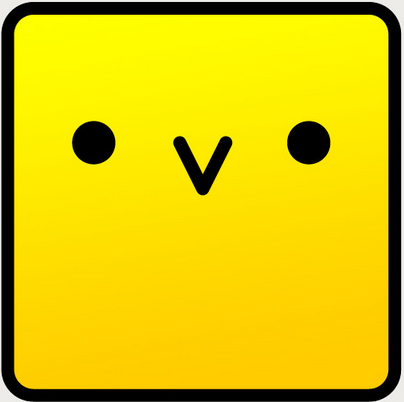 Then I remembered the Chirp app! I had dabbled with it a couple years ago, but never really saw a good use for it...until now! 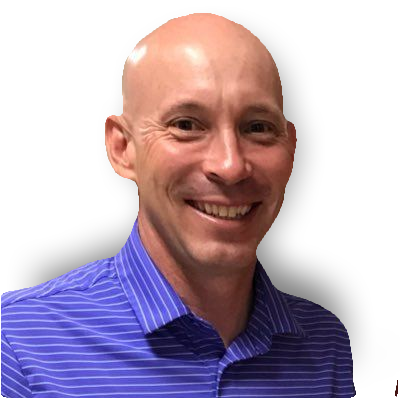 What is Chirp? Chirp is an app that you can use to share photos, webpages, notes or links to websites....using SOUND! We downloaded the Chirp app on our class set of iPads. Mrs. Ostdiek then walked around the classroom "chirping" the images that she wanted to share. We showed the students how to save the chirped images to their camera roll and our problem was solved and our books were soon completed! 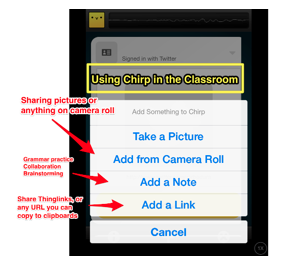 I think Chirp is a great app for any classroom. I really like the "note" and "link" feature. You could use this app to check for understanding, chirp a website to your students/staff for immediate access or even to have students share products with the class that they have created on their iPad.